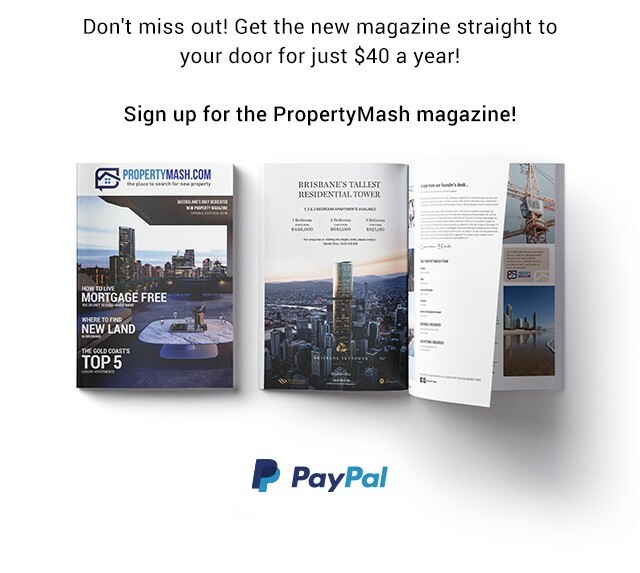 Subscribe to the PropertyMash print magazine | Just $40 a year! For just $40 a year you can have each edition of PropertyMash delivered straight to your door! As PropertyMash is a free magazine we don’t charge you anything for it, the $40 just covers the postage costs. Don’t want to miss anything online either? Sign up to the mailing list and become a PropertyMash VIP today!